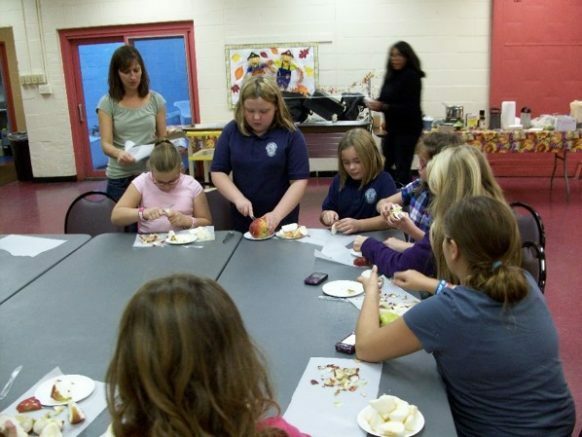 The “Healthy Choices Healthy Kids” program helps promote healthy eating, increased physical activity, a positive outlook and awareness of good nutrition among youth. The Seneca-Babcock Community Association is a non-profit, multi-faceted human service agency located in southeast Buffalo. The SBCA has been in the forefront of human development, working with citizens from disadvantaged economic, social and family circumstances in and around the Seneca-Babcock Community since May of 1975. Promoting healthy nutrition and fitness for America’s youth, General Mill’s Champions for Healthy Kids has helped more than one million kids since its inception in 2002. Launched in partnership with the Academy of Nutrition and Dietetics Foundation and the President’s Council on Physical Fitness and Sports, this has become a flagship program of the General Mills Foundation, distributing more than $5 million in grants to nonprofit organizations. Through the Champions for Healthy Kids program, the General Mills Foundation awarded grants to nonprofit organizations working to improve nutrition and physical fitness behaviors for youth. To learn more, please visit http://www.generalmills.com. Be the first to comment on "Seneca-Babcock Community Association receives a $18,500 grant from the General Mills Foundation"